Join Us In Greece For 200 & 500 HR Yoga Teacher Trainings 2018! Yoga around the Globe on and off the mat! 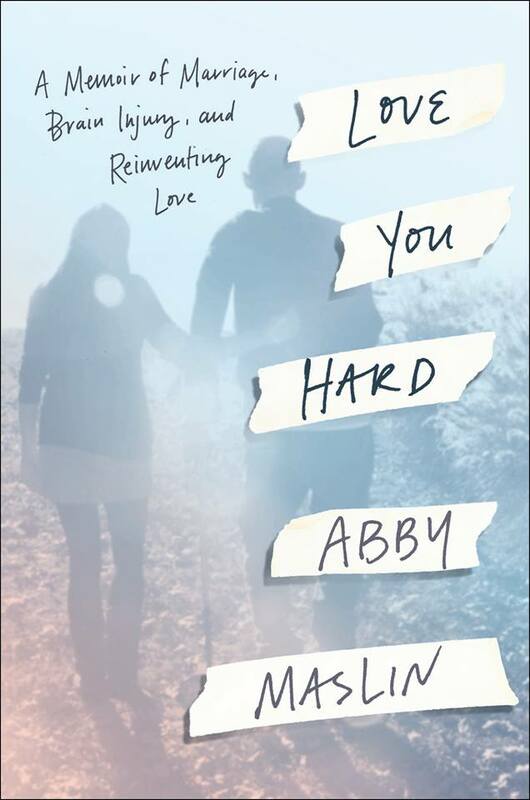 Love You Hard and Abby Maslin on Tour! We first met Abby Maslin on the island of Santorini in the summer of 2014. She had spent the last 2 years assisting her husband during his recovery after a brutal attack left him for dead on the streets of Washington D.C. Abby was at a point where it was now time for HER recovery – mentally, physically and spiritually. She powered through her Yoga Teacher Training along with 22 other yoginis that quickly became family. We have since reunited with Abby in Napa Valley on a Yoga & Wine Weekend and are so excited and proud of her recent book Love You Hard. Abby is currently on tour with this incredible story of resilience, joy and love. Buy her book, meet her at your local bookstore and support her during this exciting time! Our friends at Asteria Yoga will be hosting a retreat in Southern Portugal October 2019. We met Macarena on her 200 hr YTT in Santorini 2015. She now leads her own retreats in Uruguay and around the Globe. 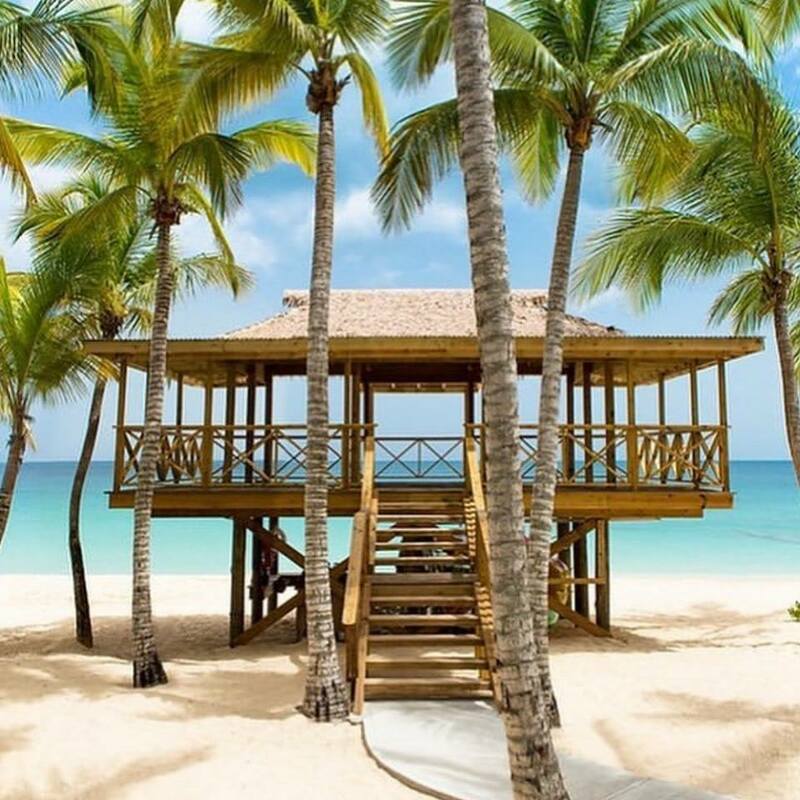 Shelley will be returning to her favorite island of Antigua to lead a yoga retreat in November 2019. We met Shelley on her 200 hr YTT in Greece 2016 (notice the pattern). She continued her studies with us in Costa Rica on a 100 hr. Yin/Yang Module and led the Paros, Greece Yoga Retreats with Carri in the summer of 2018. Let her show you a slice of heaven Nov 4-11.